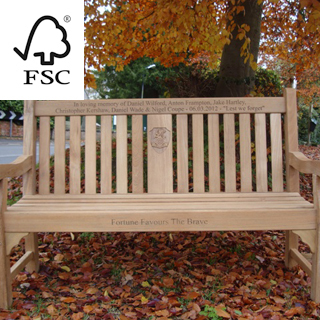 We have specialised in the supply, engraving, delivery and installation of quality memorial benches and commemorative benches since 2003. In 2009 we purchased our own CNC engraving machine which improved the quality of the carving and reduced production times. 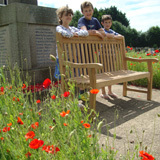 In 2011 we opened our memorial bench garden so please come and see all our benches on display in Warwickshire. 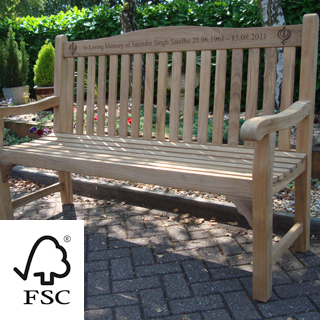 In 2013 we started designing and sourcing our own benches, giving you even better value for money. 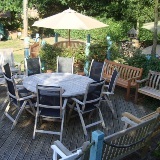 We are a family owned business, we take pride in supplying you excellent personal service and a value for money product. 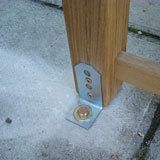 Our benches are manufactured in Scotland, Indonesia, Thailand, Vietnam and Bolivia. 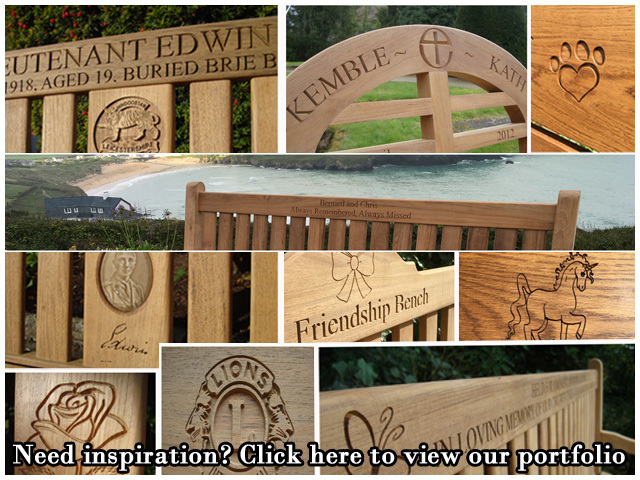 We hold over 500 benches in stock which enables us to engrave and deliver a bench to you within a week. We put your inscription into our CNC design software, send a proof to you if you request it, take the components of the bench from the box, secure them to the engraving machine, carve the inscription, assemble the bench and delivery ready assembled to you. 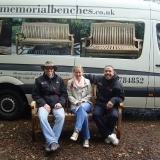 Sometimes we assemble the bench at you premises, this enables us to load more memorial bench orders on our van. We delivery 90% of orders with our own van with pre-planned driver route and timed deliveries to you. We strive to supply you a quality product to match your budget with excellent service. 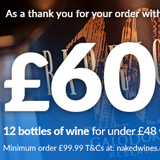 We accept order by phone 01564 784852, email, direct on the web site or in person at our shop. 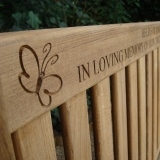 We can give you advice on which bench would be appropriate to the memorial bench location. If you come to our shop you can sit down with our designer and be involved in the design process. 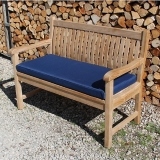 Since 2013 we have been designing our own range of teak memorial benches and sourcing their manufacture in Asia. 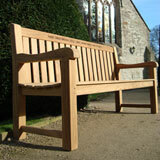 We have had these benches, which are named after Great British Castles, manufactured in Vietnam and Indonesia. 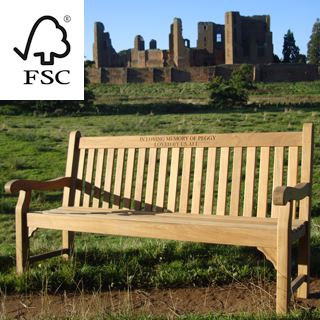 The Warwick, Kenilworth, Edinburgh and newest Oxford FSC certified teak benches are in this "own brand" category and offer the best value for money for you. 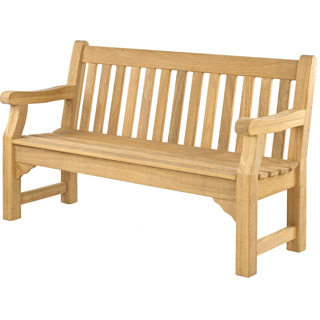 These benches are manufactured to the highest modern machining standards, teak quality (in accordance with our own teak specification) with no lamination permitted, mortice and tenon joints and wooden dowels. 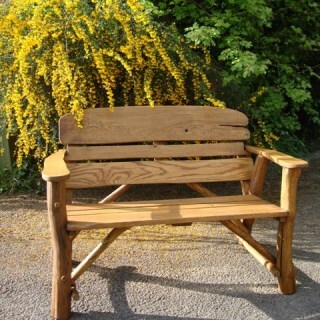 These benches are exclusive to us, we do not sell these benches to the trade in the UK. 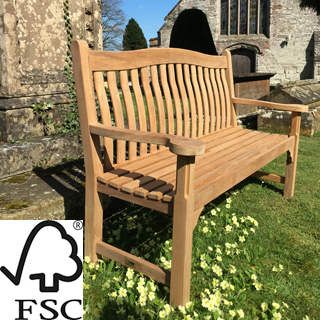 The timber used in most of our benches is teak, teak is well known in the industry as the very best wood to use for memorial benches, it is high in natural oils, stable and durable. 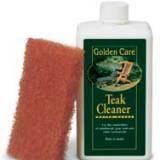 We recommend that the teak be left in its natural state, no treatment is recommended or required. 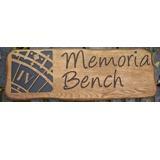 Our memorial benches ranges have different size options within them. We can cater for requirements from 1.2m to 2.4m in length. Our website has a filter facility which enables you to filter by price, size, wood type and engraving location. Using our computer controlled engraving machine we can supply you faster and cheaper than the traditional hand carved option. 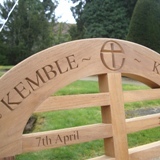 Engraving directly into the wood is a valuable security feature, after all plaques can easily be removed after a memorial bench is stolen, theft is less likely with direct engraving. 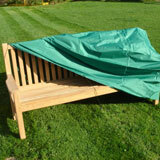 Your bench can be delivered within as soon as 5 working days if you choose our express delivery service. If you require your memorial bench for a specific date, just ask, we will assess our current workload and give you a definitive answer. Please check out our testimonials and portfolio sections for feedback and ideas. Shop online with 100% confidence with our secured payment process. 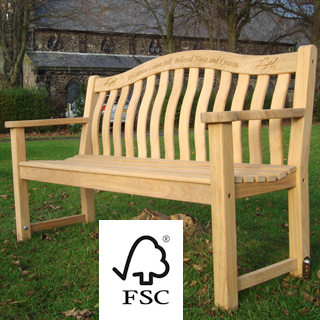 Buy FSC certified benches - from responsible source.